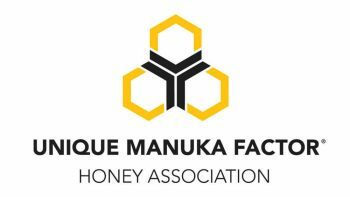 Over the past few decades, New Zealand’s Manuka bush has gone from a disregarded weed to be destroyed on sight to one of the most effective honey-producing plants, building a market unmatched by most other specialty foods. 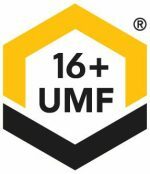 As Manuka honey grows in popularity, so does the focus on protecting honeybees and the number of honey lovers everywhere. 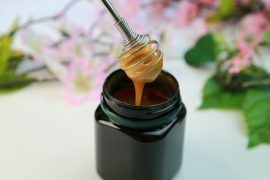 As a food with much to offer, Manuka honey is often used by most consumers as a glorified sugar substitute (with good reason), but there is much more that can be done with it. 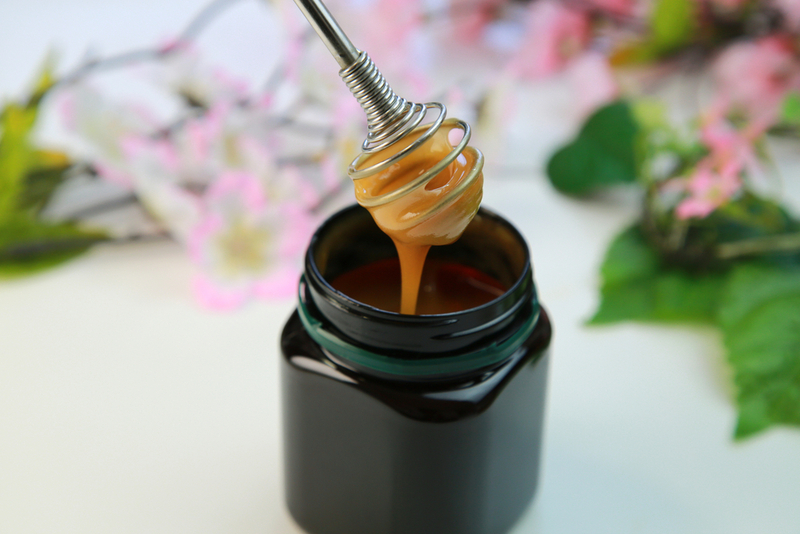 So, here are a few ways to enjoy Manuka honey! 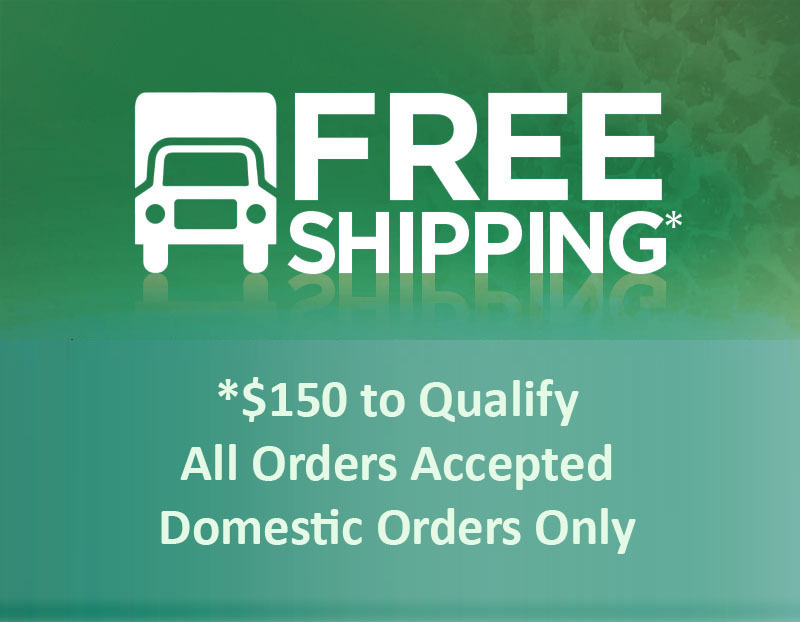 Syrup is often known for making a smoother glass of iced tea compared to sugar, but syrup can have a lot of corn syrup and other artificial ingredients. 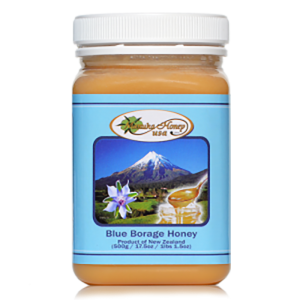 That is why Manuka honey is the better substitute – it’s sweeter than sugar, mixes well, and there is nothing artificial about it. At the bottom of a rocks glass, break up ten mint leaves with a wooden spoon and add 1 teaspoon of water and one of Manuka honey. Let it sit for five minutes, so it can infuse. Fill up the glass with crushed ice about three quarters of the way full. Top it off with two ounces of bourbon (or unsweetened tea) and seltzer, stirring until cold. 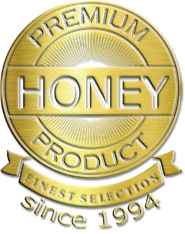 Raw Manuka honey has a fuller, more complex flavor than your average processed honey. This dessert recipe, which requires no baking, really brings out that flavor and exemplifies it with delicious fruits and nuts. Combine 1.5 cups of raw walnuts and two cups of chopped medjool dates and process them in a food processor until the mixture can hold together when it’s pinched. In a lined 9 x 9 pan, push the mixture to the sides and bottom evenly. Wipe down the processor, and then add one cup of raw cashews (after soaking them the night before and draining them), 1/3 cup raw Manuka honey, one cup of coconut cream, two teaspoons of vanilla extract, ¼ teaspoon of kosher salt, and ¼ cup of melted coconut oil. Process ingredients until smooth. Crease in one cup of shredded, unsweetened coconut with the mixture, and then spread evenly on the crust. Place slices from two kiwi (peeled) on top, cover with plastic wrap, and set in the fridge for two hours minimum. Drizzle on 1 tablespoon of raw Manuka honey before serving, and then cut into squares. 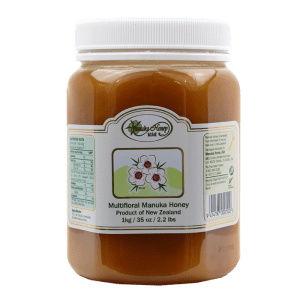 For taming spicy foods and balancing out the acid in vinegar-related salad dressings, Manuka honey is the way to go – even for seafood and meat dishes. Mix together 1.5 tablespoons of soy sauce, rice vinegar, and Manuka honey each; one clove of minced garlic, and one teaspoon of toasted sesame oil. Heat up two tablespoons of canola oil on medium-high heat in a larger skillet. Pat dry about one pound of scallops, and then add them into the skillet in one single layer. Then, cook until translucent and golden brown – flip the scallops once, with roughly three minutes on each side. Move to a big plate, lower the heat down to medium, and add the honey-soy mixture to the pan. Then, simmer the mixture until it slightly thickens, which should take 1-2 minutes. Add the scallops and two chopped up scallions to the pan and toss them to coat. Finally, top the scallops with 1 teaspoon of sesame seeds. i thought you weren’t supposed to heat Manuka honey?